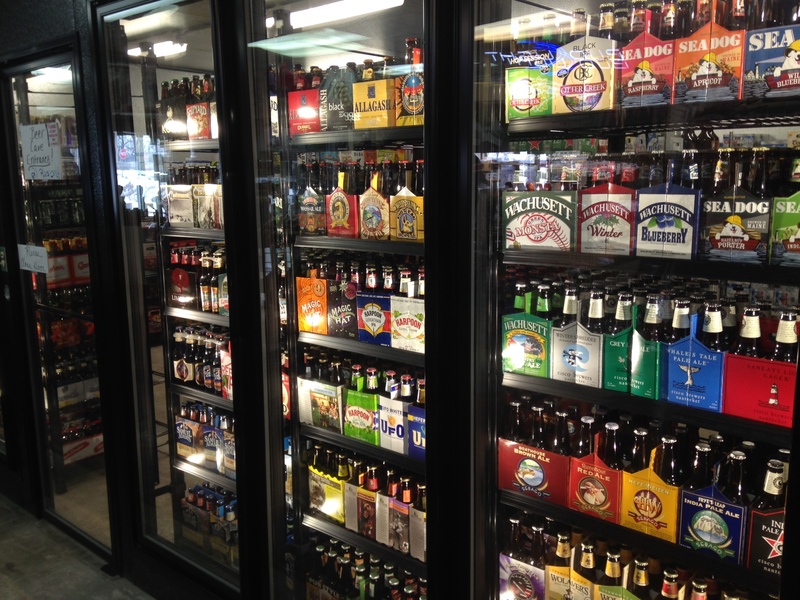 Your local beer store has just become your favorite place to visit and find out what’s brewing! 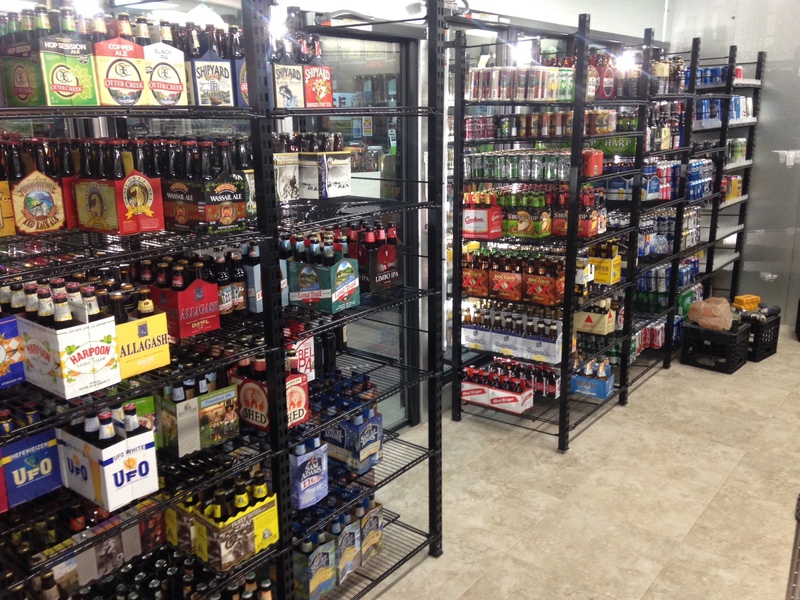 In fact, we are so excited to show you how many beer varieties we carry, we rebuilt the web site to show you ALL of our BEERS! 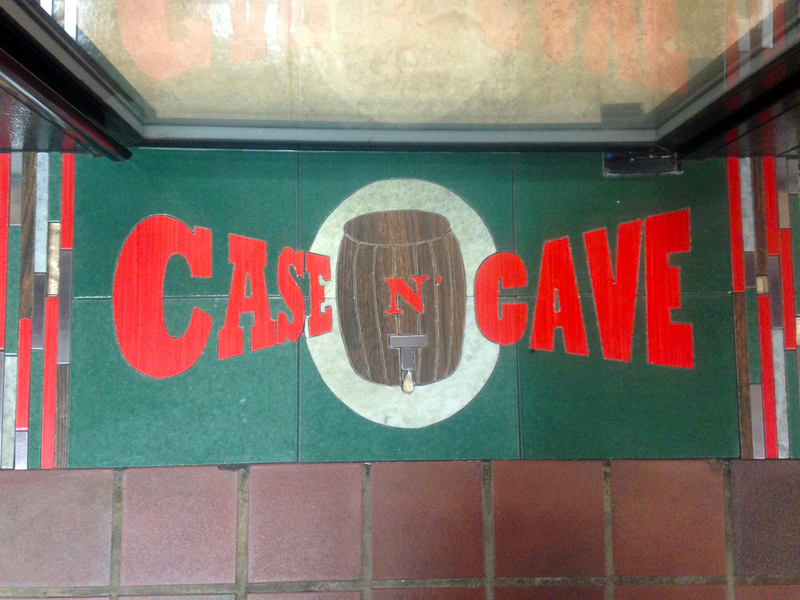 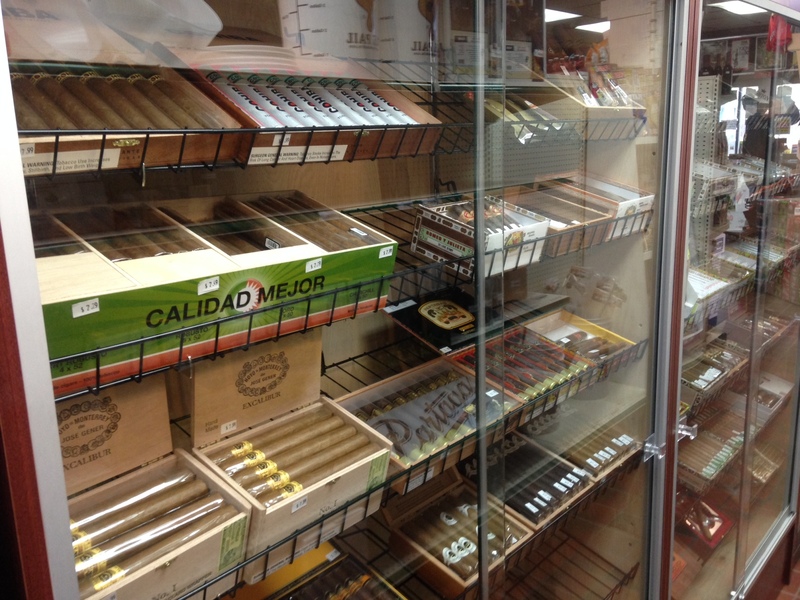 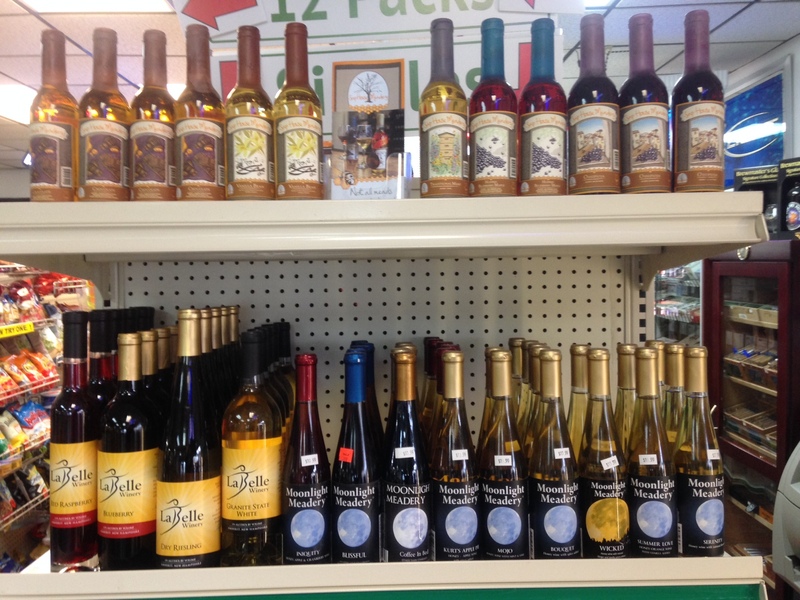 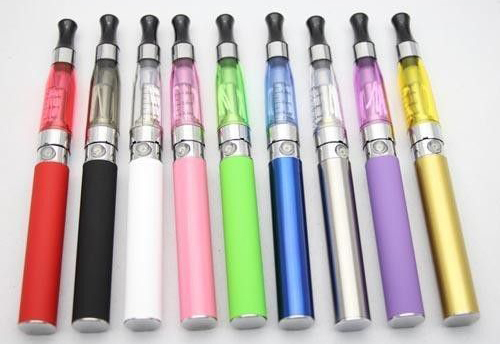 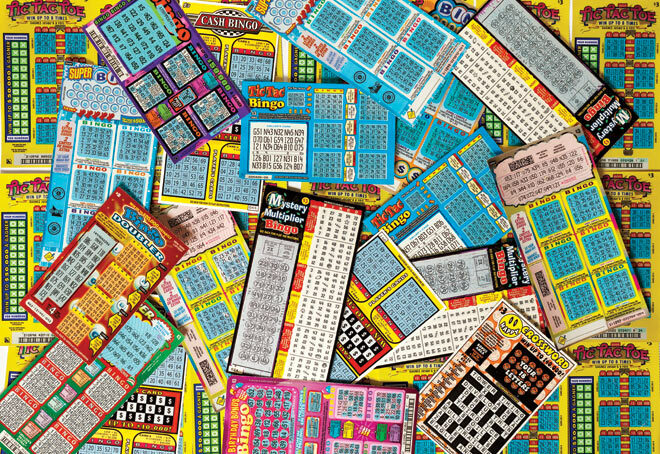 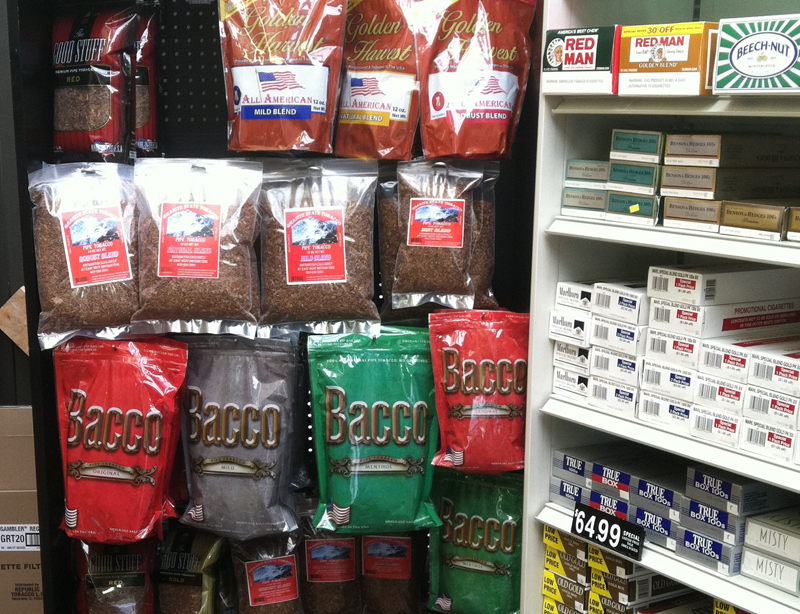 Yes, we carry other things like milk, snacks, cigarettes, fine cigars, lotto and a great wine selection. 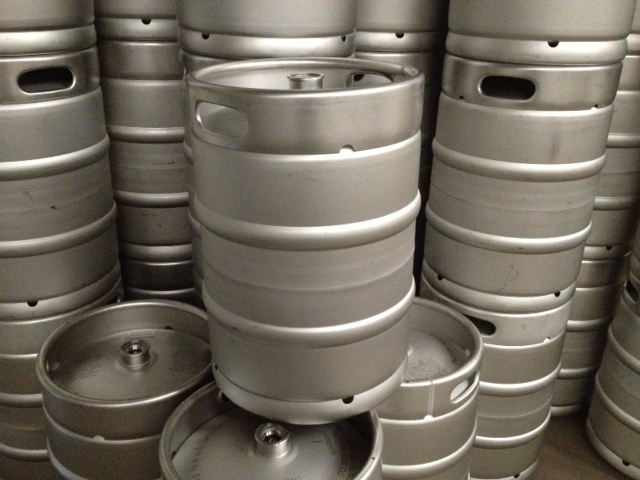 But have we got a bunch of beer for you to try! 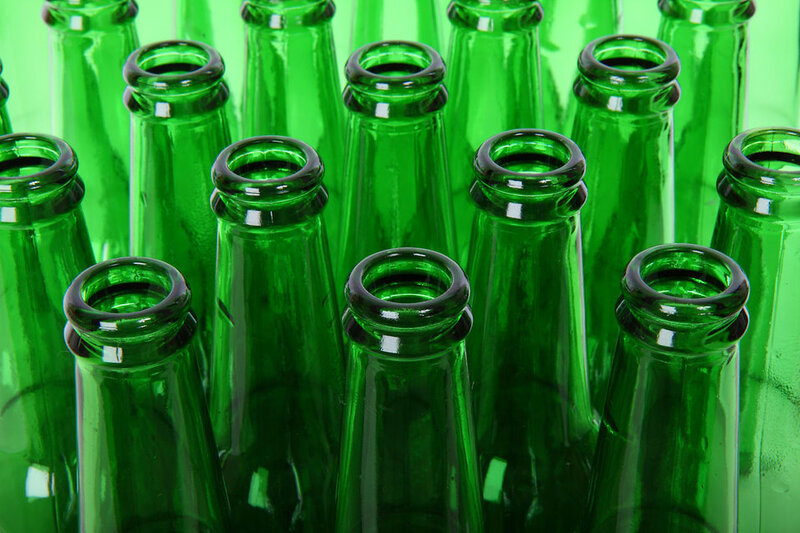 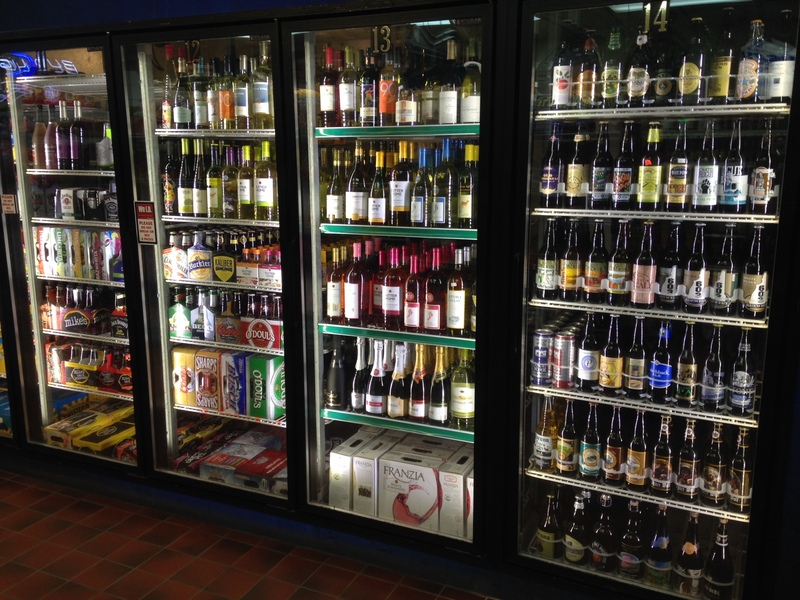 We pride ourselves in carrying an amazing selection of different types or brands of lagers, ales, stouts, IPA’s, malt liquor, ciders, barley wine or any other beverage sold in NH! 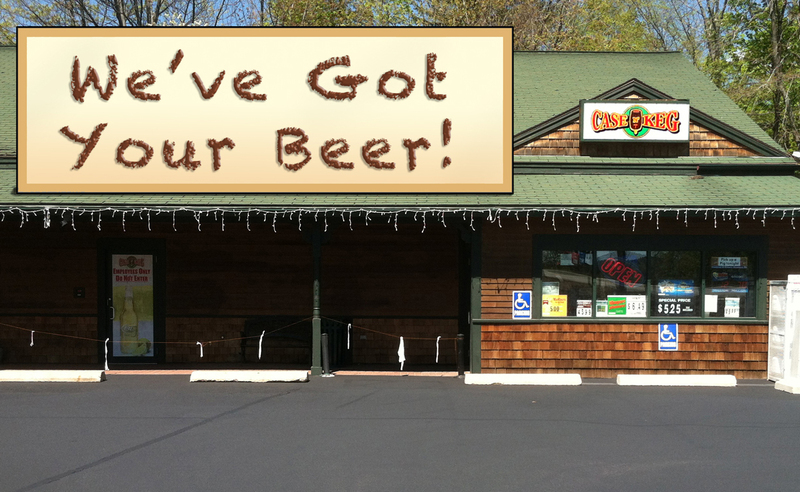 That’s more than any beverage store we know of in the Lakes Region. 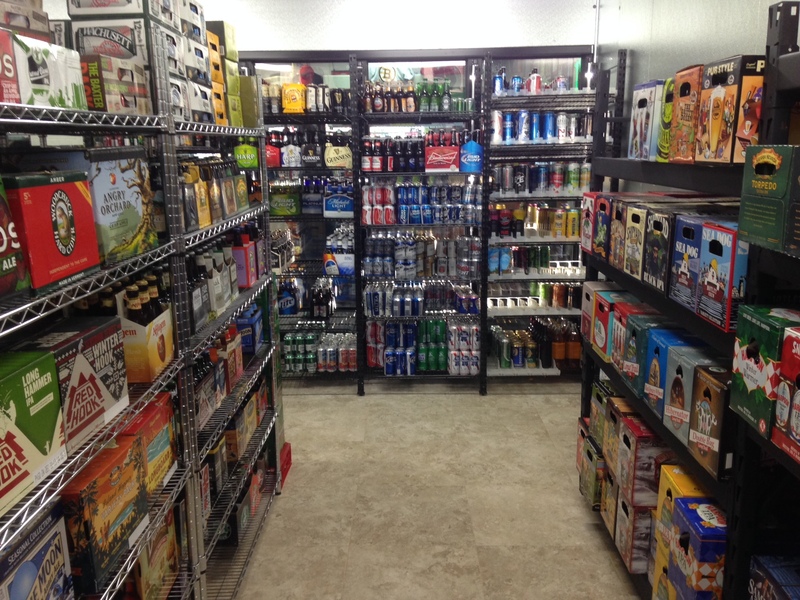 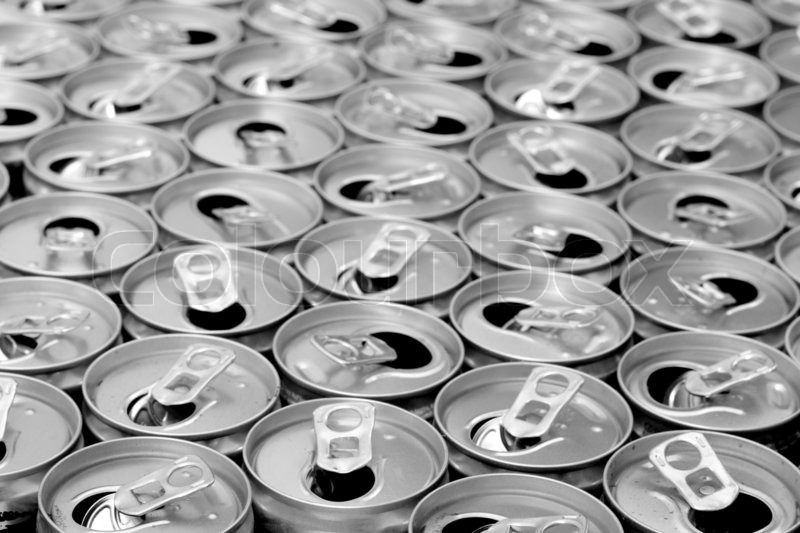 And the largest cold beer section you’ll find, stored in our brand new 20×22′ walk-in cooler!